Once you’ve made your resort reservations, it’s time to make the rest of your transportation plans. 1. 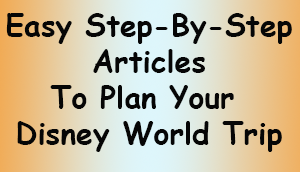 Are you flying to Disney World? 2. Do you need to rent a car while you’re in Orlando? Article: Do You Need to Rent a Car While You’re at Disney? This should help you decide on transportation. It includes information on what free transportation you can expect on Disney property, and other forms of transportation you can use for a fee such as Uber and Taxi services. It includes basic pricing information. 3. Do you have any special health needs that require planning? 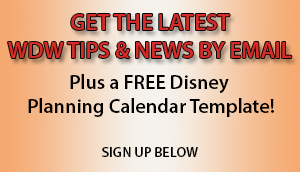 Article: Planning Your Disney Trip with Extra Challenges. Do you have more tips for planning your transportation?